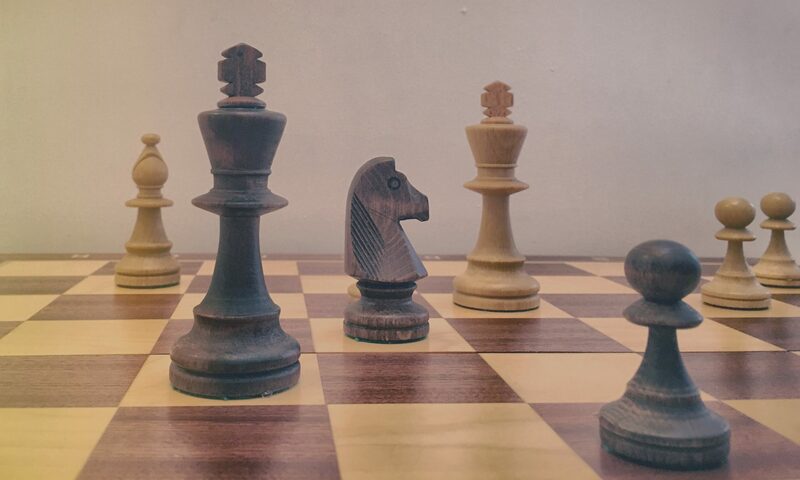 I’m delighted to finally write a new blog post today on our latest update, ChessJournal 2.1. “Wait a minute Jon, that came out last week? !” I hear you cry. Well yes. Yes it did. Android users have been enjoying v2.1 since June 3rd but unfortunately a bug in our iOS release meant we had to go through App Store approval again and that lasted longer than either myself or Matt would have liked. ECF Rating: If you are based in the UK then you now have the ability to change your ChessJournal settings to ECF rather than ELO! This was a common request from all of our British based woodpusher fans and I’m glad to finally bring this feature to you. Move Indicator: Another common request was to provide an indicator on the game screen of exactly what move in a game or variation a player is on. This move indicator can also be used now to highlight to a user when a variation is available to view without having to scroll. Improved Game Controls UI: We have also cleaned up the main controls around games to make them easier to alternate between evaluating positions and variations. I think this change is my favourite update in this release. Name a season: Many users also asked us to provide the ability to name a season so they can functionally group different types of games e.g. “Bristol League Games” or “Somerset New Year Tournament”. You asked for it, you got it! Improved PGN Import: We also tweaked some of the usability and technical aspects of importing your games from PGN. Minor bug fixes: As always we did some minor clean up on bugs reported by the ChessJournal community. So there we are! You asked and we listened! In total myself and Matt have spent about 30hrs updating to ChessJournal 2.1 in the last few weeks (including our various liaisons with the App Store). I hope you can see the value that our efforts bring to v2.1 of ChessJournal. 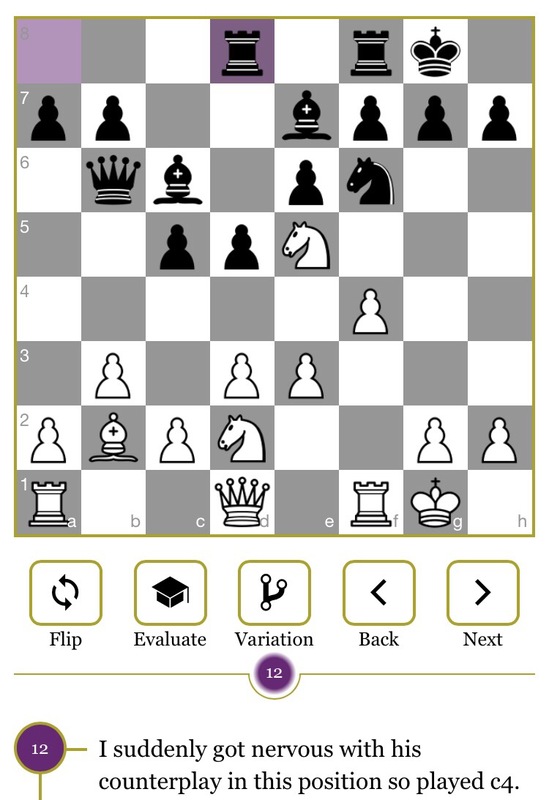 If you are pleased with the update and progress that we are making with ChessJournal then please please please leave us a review in the App Store or Google Play Store. Reviews are crucial to helping us reach more of our fellow woodpushers. In other news, I have a number of other initiatives that I am planning for the blog so stay tuned!